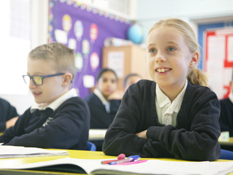 We are a slightly larger than average Junior School serving Sundon Park and the surrounding areas of Luton. This is a wonderful community where people are extremely committed to living and working together in harmony and for the good of all. As a school we reflect the community. 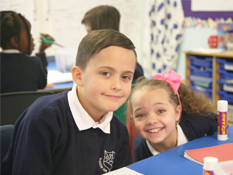 We have a strong emphasis on team work and good citizenship, encouraging participation and competition through regular House events and celebrating individual efforts and improvement through weekly class leader awards and a merit system. We have high expectations of all members of the community. 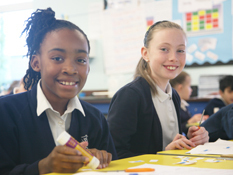 The staff work tirelessly to support, develop and challenge each individual pupil. The pupils are expected to try their best, to work hard, to behave well and to achieve the challenging targets they are set. Please look around our website. If there is anything else you would like to know then please pay us a visit or contact the school via email or phone.